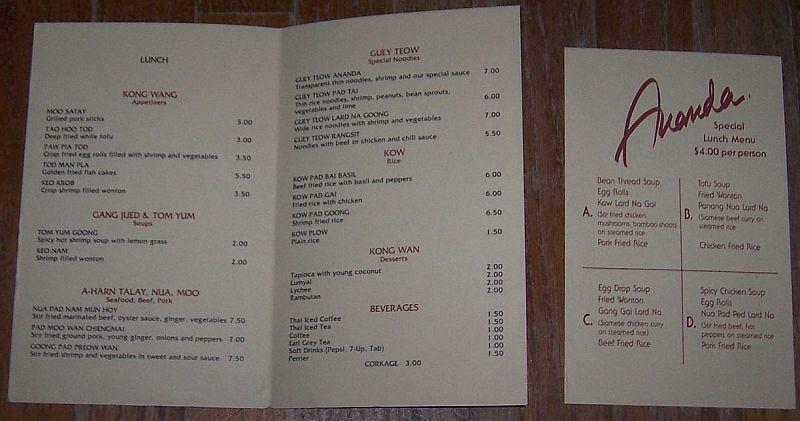 Vintage Menu From Aunda Restautant. Menu is 8 1/2" high and 5 1/2" wide. Good condition. Wear at edges. 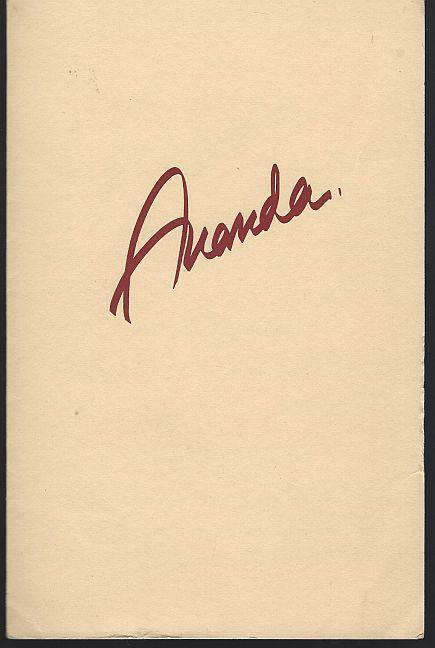 Items Similar To "Vintage Luncheon Menu From Aunda Restautant"